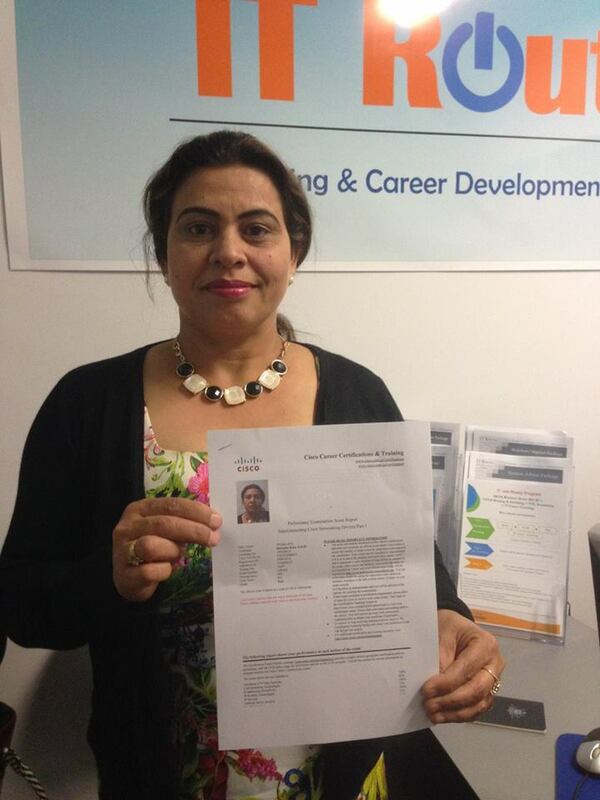 I have successfully completed my course & I have got my cert & it helps me to change to better job. 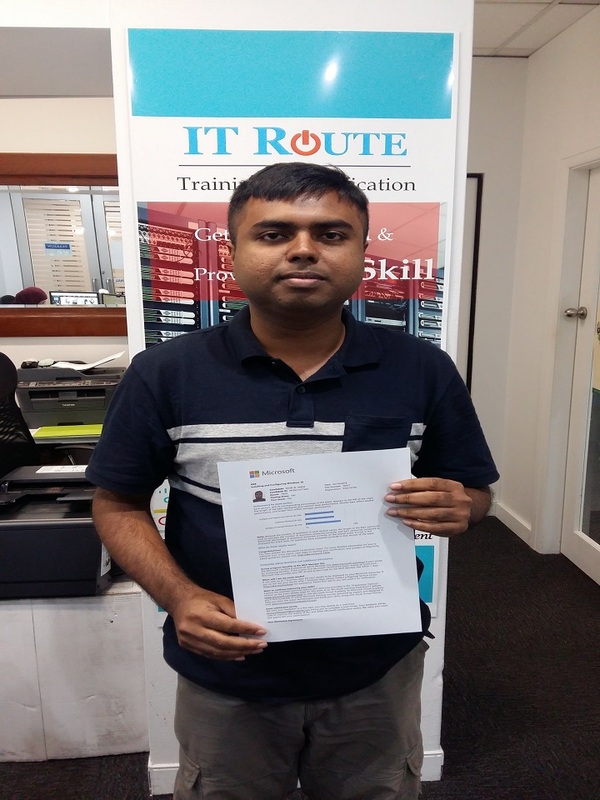 I strongly recommmend ITRoute for your IT training. 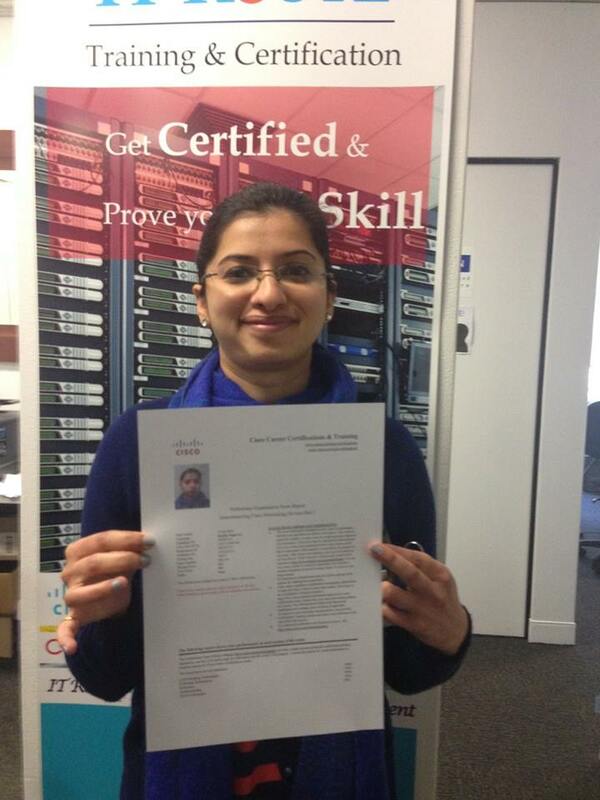 Successfully completed my CCNA Routing & Switching course. 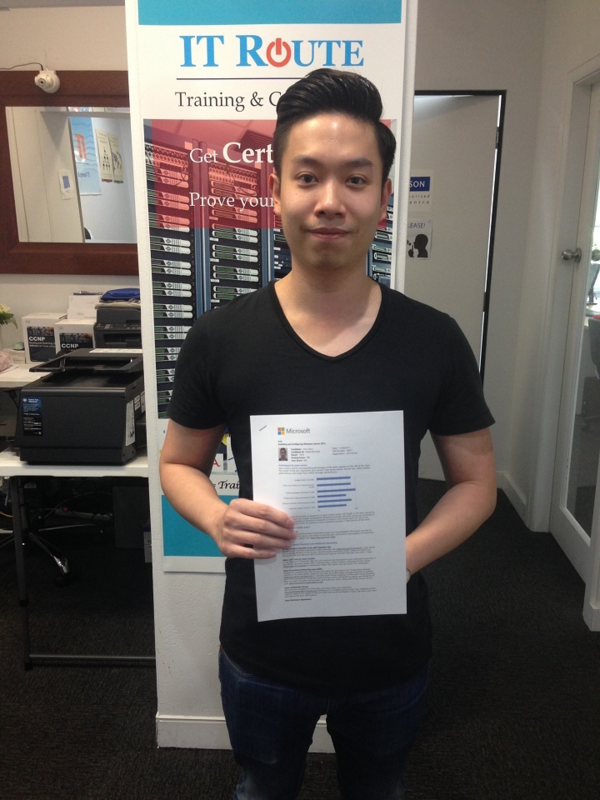 Affordable course price, lab was excellent and overall experience and facilities was great. 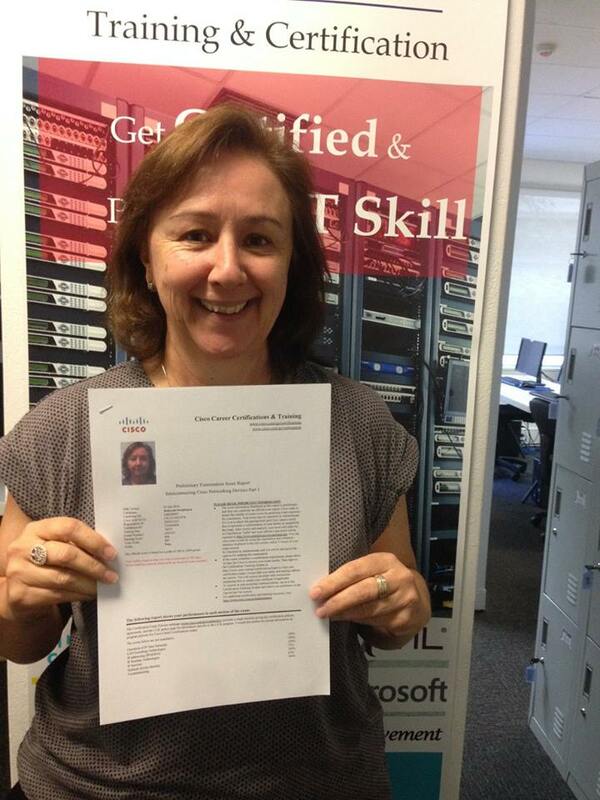 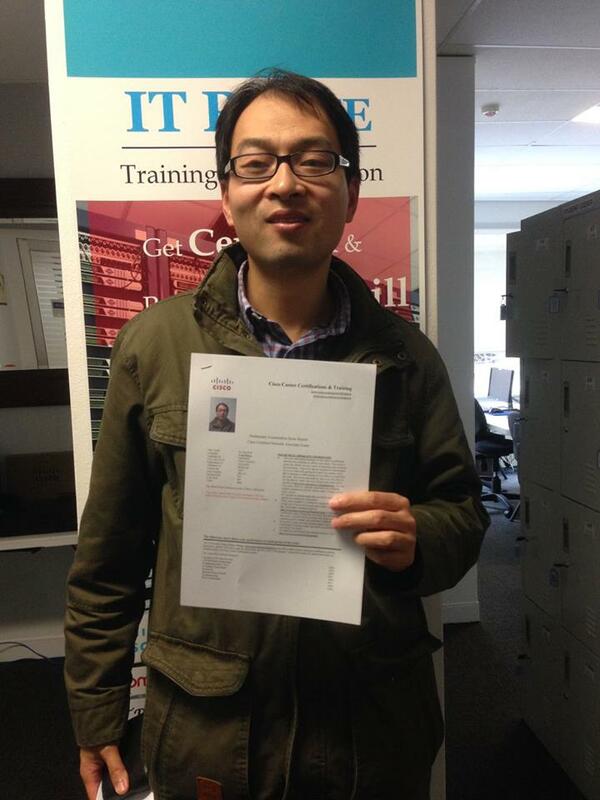 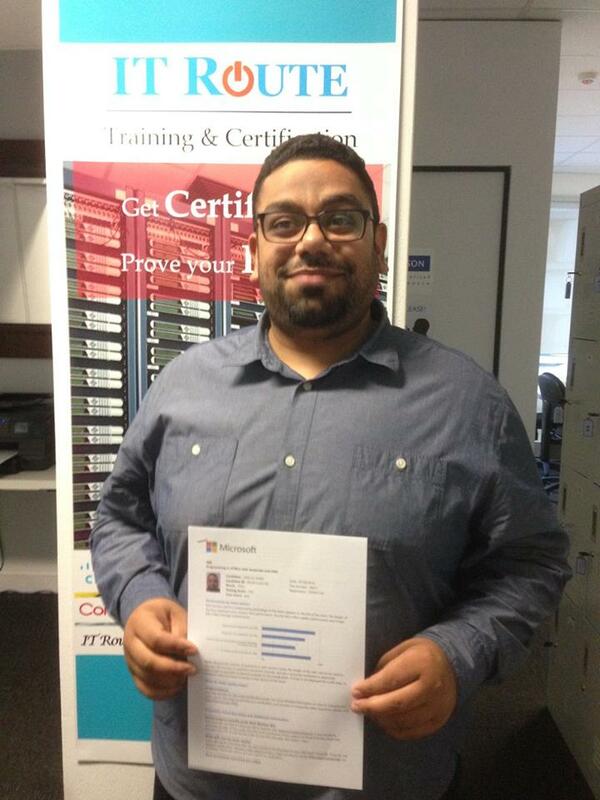 I attended 3 courses at IT Route Training, MSCA, CCNA and ITIL v3. 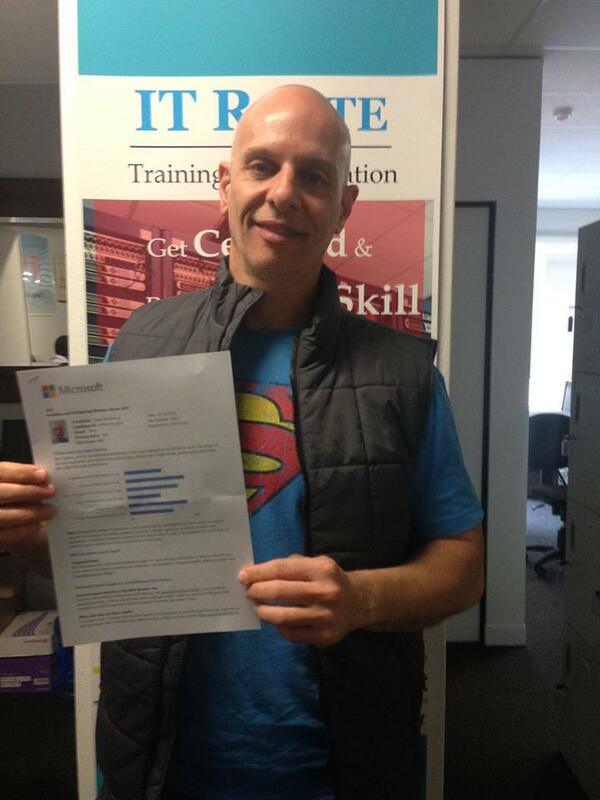 I found the team there to be highly professional and very friendly. 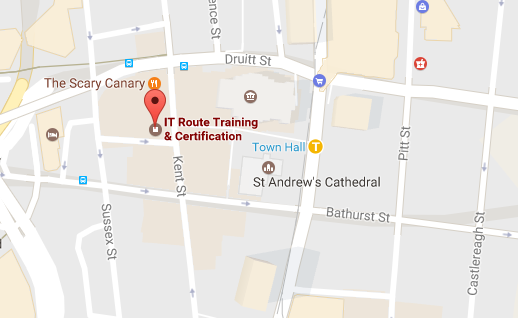 I would highly recommend IT Route for anyone wanting to do IT certification.